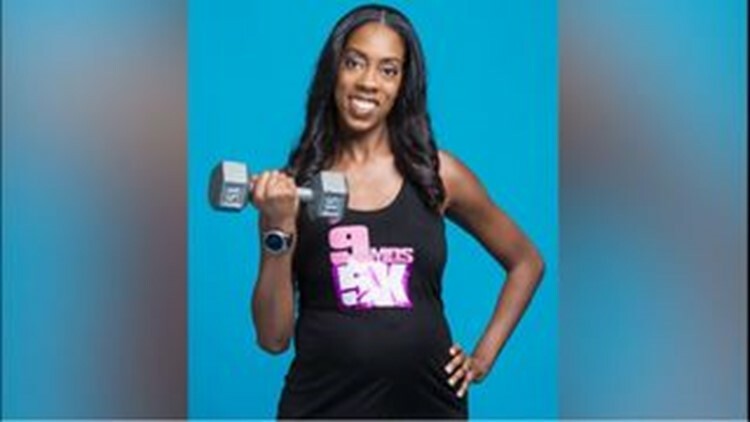 Alexia McClerkin is 7 months pregnant and works as a chiropractor, but her mission is to motivate other moms to stay healthy. MISSOURI CITY, Texas - A local mom, with baby number two on the way, is competing in a triathlon this weekend. “I’m happily married to my husband. It’ll be 6 years this year. I can’t believe how fast time flies! Together we have a 3-year-old son, Dylan. We’re expecting baby Carter this June, June 20,” she said. During her 7 months of pregnancy, she has completed seven 5k’s and two 10k’s. “When people tell me I’m crazy, that's just more motivation to think, what else can I do?” McClerkin said. McClerkin founded a non-profit called "9 Months of 5K." Her goal is to help low-income women maintain healthy pregnancies through diet and exercise. “For women, sometimes you can’t afford to go do a 5K. I’m not expecting you to. But at least let’s go for a walk. Let’s go walk 10 to 15 minutes. Let’s go walk 30 minutes. Just that walking alone, daily working out, helps with the labor process,” she said. That is something she knows firsthand. “My first pregnancy, the labor was amazing. I went with no epidural and the labor was about 4 hours and 5-6 pushes. My son was 8 lbs. 6 oz.,” McClerkin said. 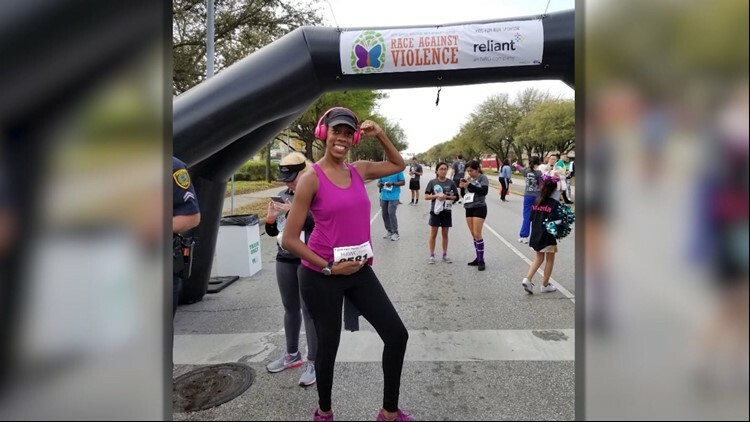 The Missouri City mom says she is listening to her body during her workouts, per doctors orders. Before Baby Carter arrives in June, she plans to do another a 5k and a half-marathon.